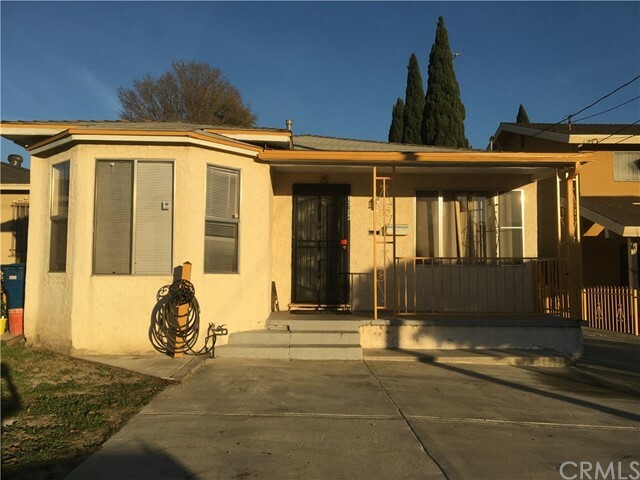 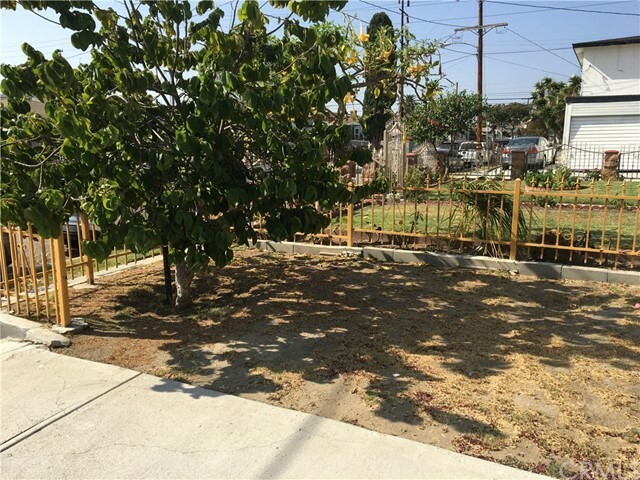 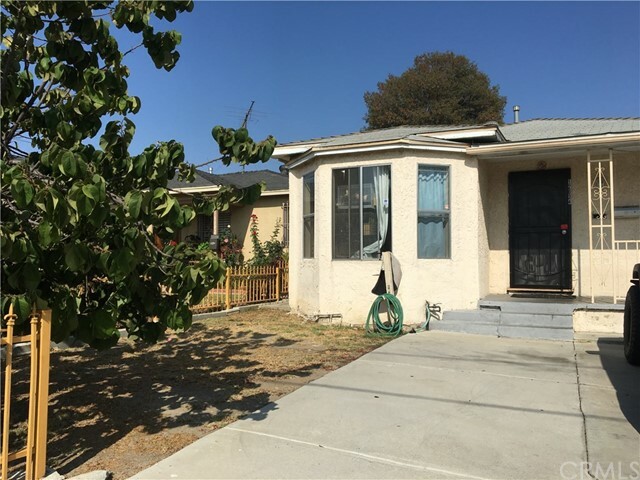 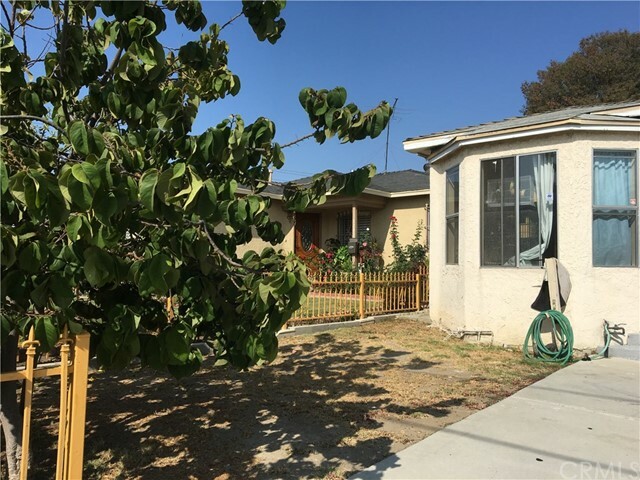 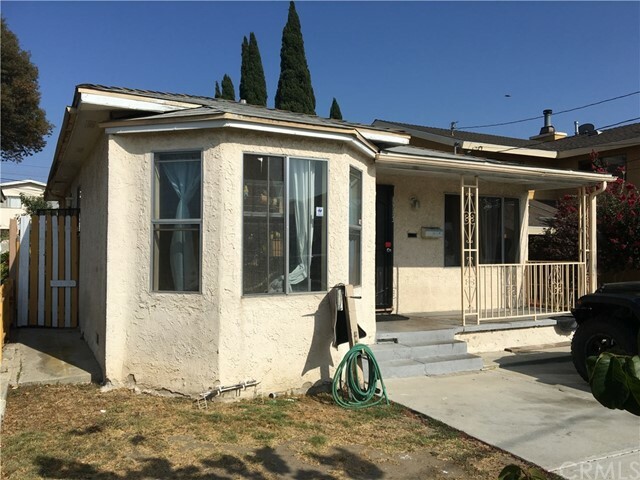 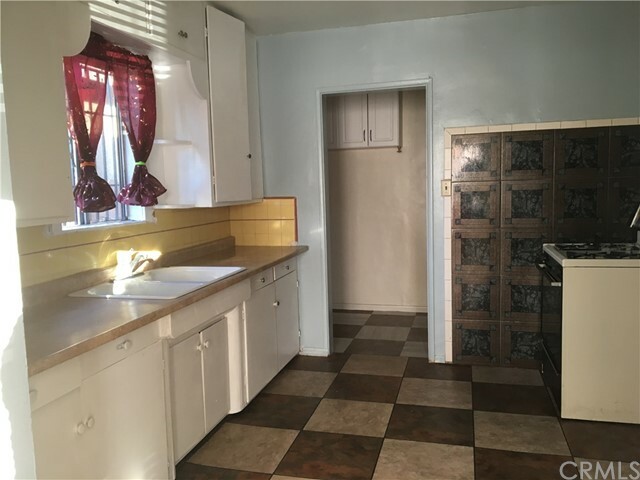 Welcome to this charming California traditional two bedroom single family house. 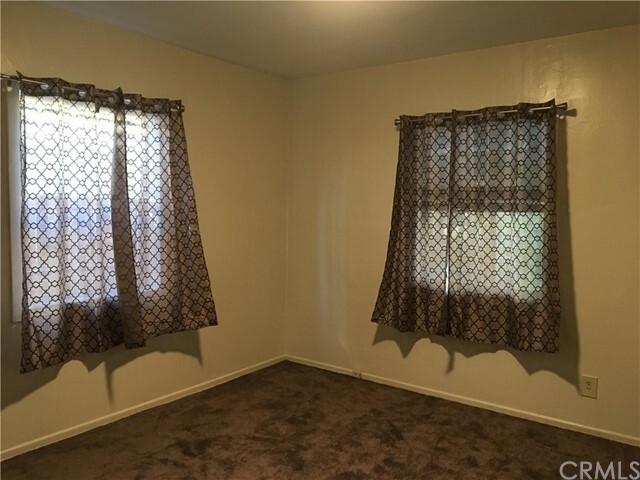 It features a good size lot with plenty of parking at the front and the back. 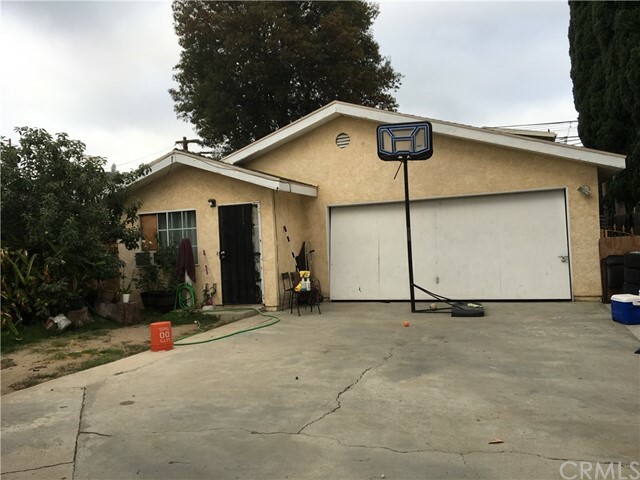 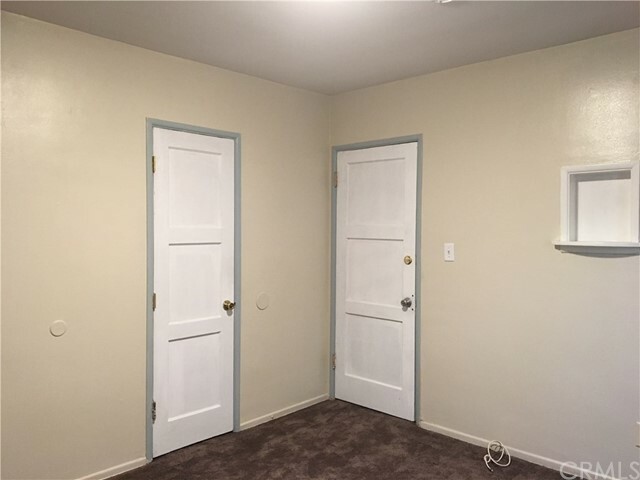 The double car detached garage was built in 1995 and it offers an adjacent mother in law quarters with its own bathroom that can be used as a guest house or for additional income. 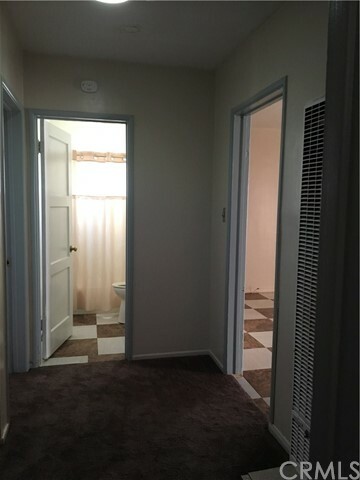 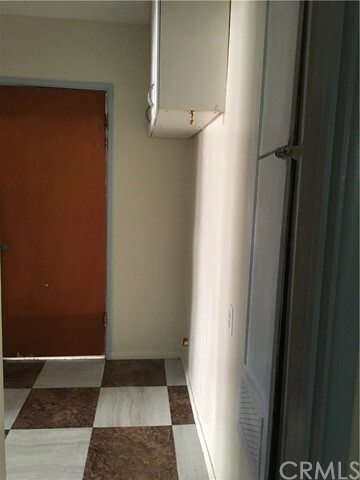 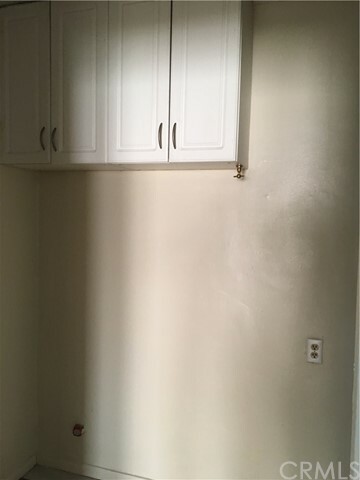 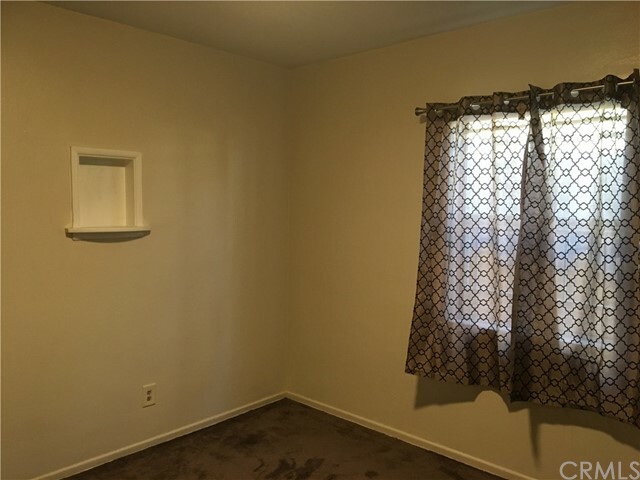 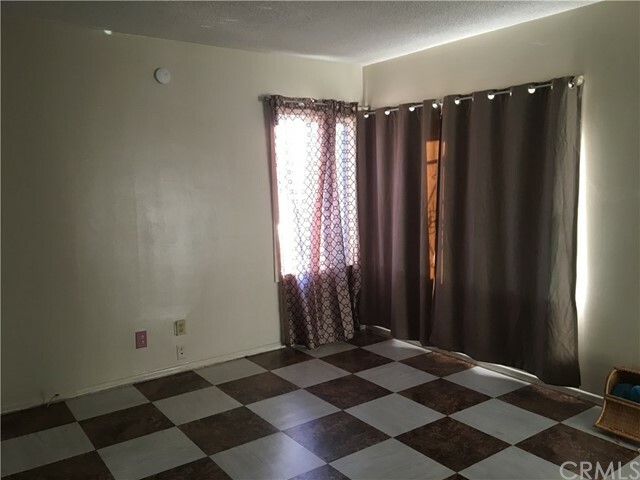 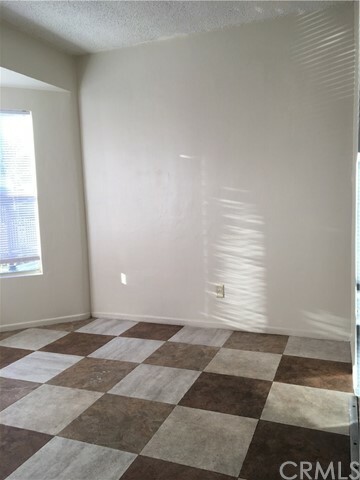 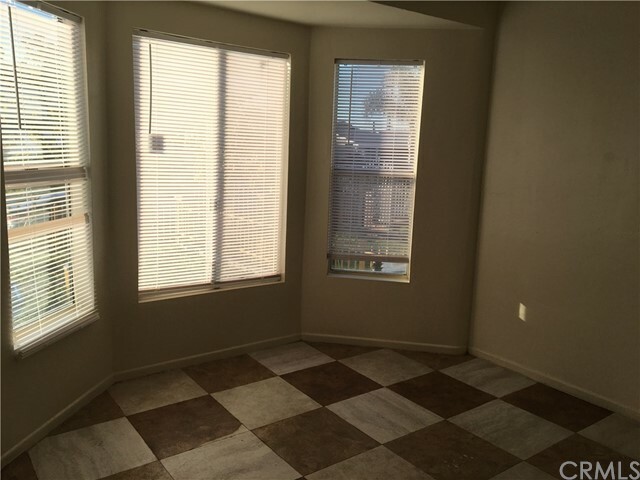 It presents renovated flooring and carpet There is copper plumbing and a separate water heater for the Back unit.